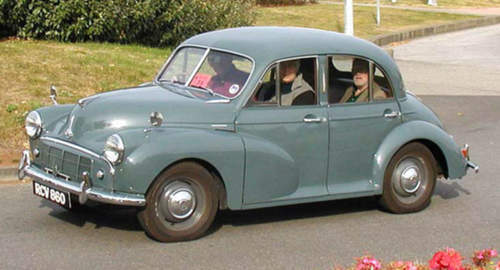 Tradebit merchants are proud to offer auto service repair manuals for your Morris Minor - download your manual now! Morris has been in the auto industry for over 34 years, building such cars as the 48 horsepower, 1968 Morris Marina 1.5D and the 1961 Minor 1.5D. Whether you have issues with a 1968 Marina or you have a 1961 Minor, you are going to need a decent repair manual to keep it running. Tradebit has a huge inventory of Morris manuals, for just about all years and models.